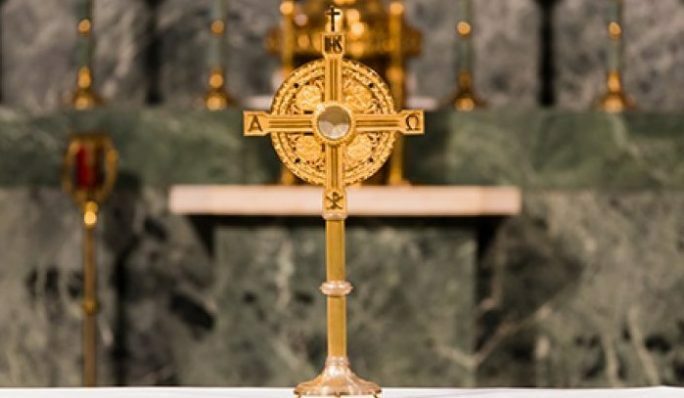 In the wake of this summer’s revelations of sexual abuse and cover-ups in the church, the Diocese of Camden has planned several evenings of prayer for the victims of abuse and reparation for the sins of the Church. Bishop Dennis Sullivan will lead the first on Friday, Sept. 28, at Saint Agnes Church, Blackwood at 7 p.m. To make this opportunity available to those who cannot attend the Sept. 28 service, one week later, on Oct. 5, each of the five deaneries of the diocese will host local prayer services for the victims of abuse and reparation for the sins of the Church. At press time, Pope Francis was scheduled to meet Sept. 13 with Cardinal Daniel N. DiNardo, president of the U.S. Conference of Catholic Bishops (USCCB), and with Cardinal Sean P. O’Malley of Boston, president of the Pontifical Commission for the Protection of Minors, about the abuse crisis. Pope Francis is calling the presidents of every Catholic bishops’ conference in the world to Rome Feb. 21-24 to discuss the prevention of the abuse of minors and vulnerable adults. In the fallout of the Pennsylvania grand jury report, Attorneys General in several states have announced plans to launch an investigation of sexual abuse of minors by Catholic clergy. In New Jersey, Attorney General Gurbir S. Grewal announced on Sept. 6 that he is forming a task force to investigate allegations of sexual abuse by members of the clergy within the Catholic dioceses of New Jersey, as well as any efforts to cover up such abuse. He also established a hotline to report allegations of sexual abuse by members of the clergy, 855-363-6548. “As we have with local law enforcement authorities, the Diocese of Camden will be open and cooperative with the New Jersey Attorney General and will readily comply with his requests for information and documents,” said diocesan spokesperson Michael Walsh. The following week, Sept. 7, he reiterated those points and again emphasized the need to reach out to victims. “As we acknowledge the truth of what happened and endure the pain this brings to the Body of Christ, we must reach out in deep solidarity to the wounded,” he wrote. The Diocese of Camden reports any allegations of sexual abuse to the appropriate law enforcement agencies. The diocese abuse hotline is 1-800-964-6588.